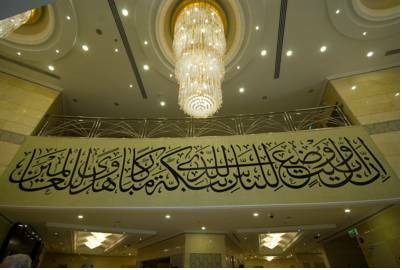 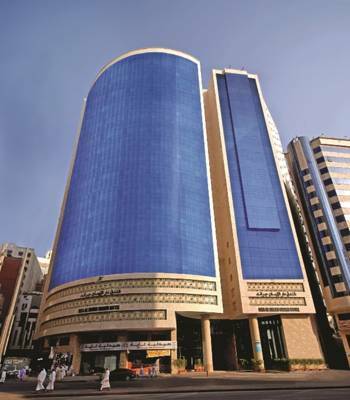 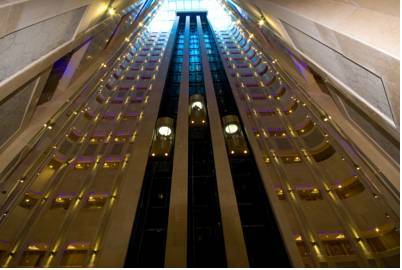 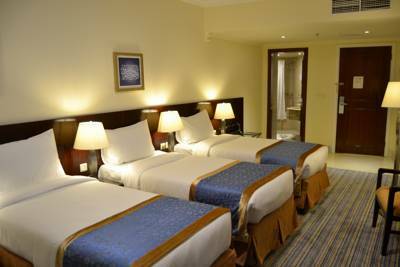 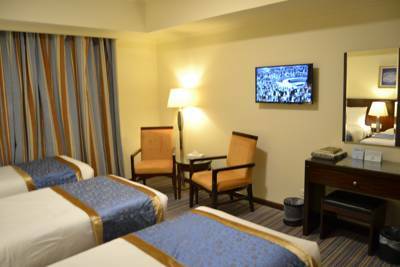 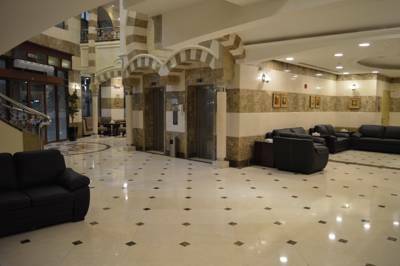 ust a 750 m from the holy Haram, Dar Al Eiman Grand is set in the lively Ibrahim Al Khalil Street in Mecca. 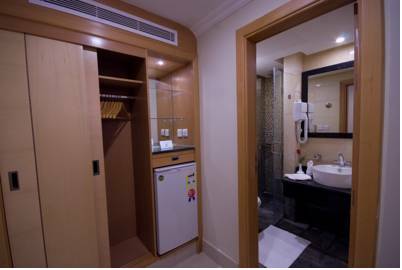 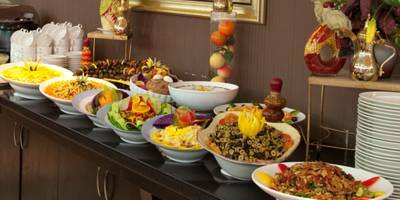 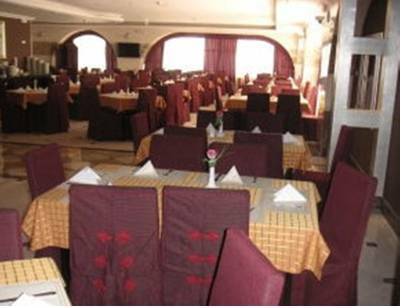 It features elegantly decorated rooms and a restaurant that offers a 24-hour rooms service. 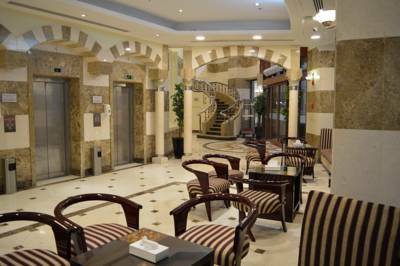 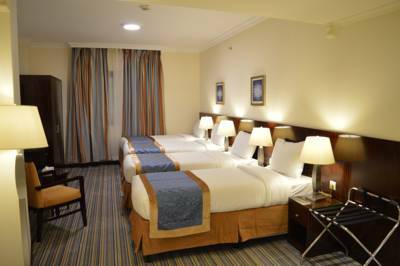 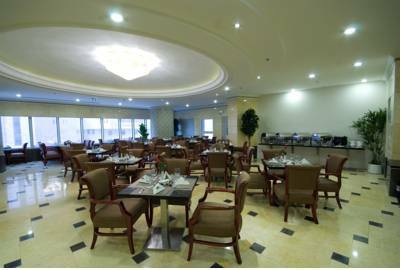 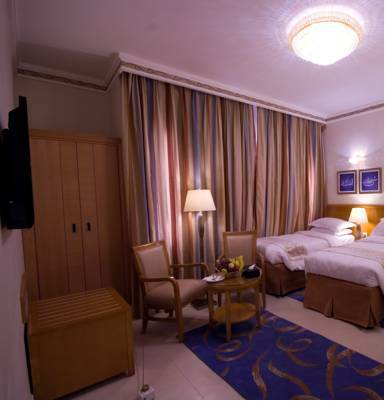 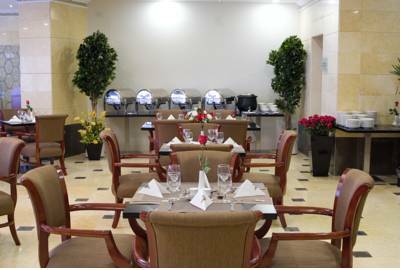 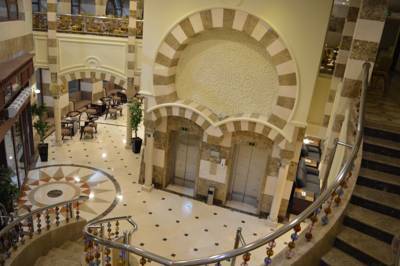 This hotel is our guests favourite in Medina with based on independent evaluations. 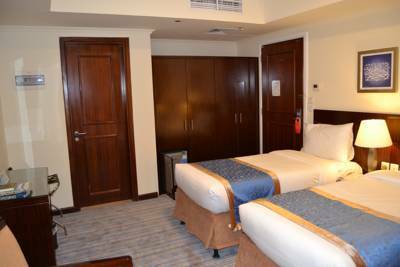 Free private parking is available on site and subject to availability.